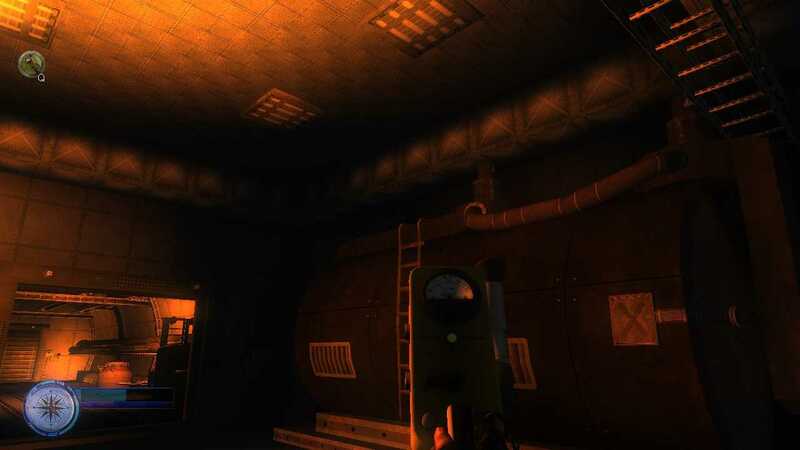 Worst Case Z is a first-person survival horror game.Story:Worst Case Z is a first-person survival horror game, in which you take a role of security worker in a nuclear power plant in the middle of a city. After a meltdown and a huge explosion in one of the reactors during the night shift, you are under shock. As if that were not enough, the radiation caused unexpected mutations in the genetic material of many people. 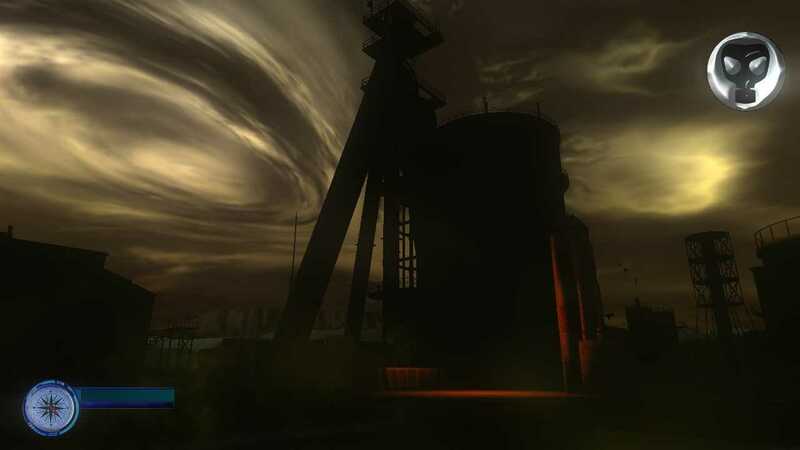 This is the beginning of a fight between life and death, and there is a mystery to unravel.Gameplay:The player has the main task to leave the nuclear power plant. But there are a lot of things to do. First you have to find some important objects. You will need a gas mask, a geiger counter and other things. 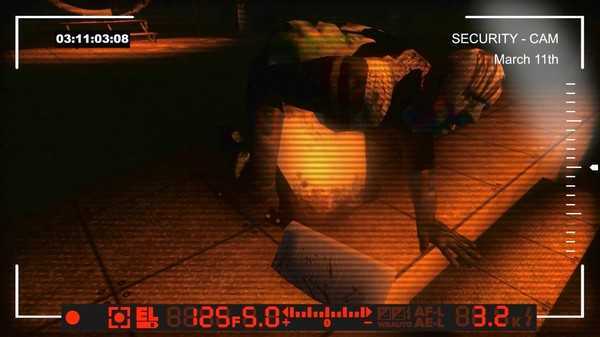 You will also be pursued by mutated Zombies that will hunt you all the way through the power plant. Unfortunately, you are only a security worker with no experience in fighting. So there will be situations when escape is the only option for survival. 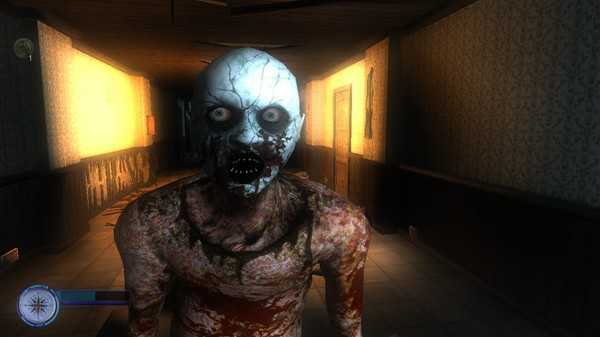 Another problem is that you have only one contact person, a german guy from the Office for Emergencies.Features: A pure survival horror experience Scary and schocking moments Dark, creepy atmosphere with different light effects A capturing soundtrack to underline the dangerous atmosphere Mysterious sound effectsThe graphics were not made to be realistic.The game has it's own old school graphic style, it's own kind of atmosphere.FPS: Logged at 60 Frames per second.Available screen resolutions:1280x1024, 1280x800, 1280x720 1400x1050, 1440x900 1600x1200, 1680x1050 1920x1200, 1920x1080+Video Gamma regulation and FOV settingsAdditional graphic effects:SSAO, Bloom, Atmospheric lighting and shadowsWarning:This game contains: Blood and Gore, Violence.PS. : Only the best will survive. Feel free to scream whenever you want. Worst Case Z is a first-person survival horror game, in which you take a role of security worker in a nuclear power plant in the middle of a city. After a meltdown and a huge explosion in one of the reactors during the night shift, you are under shock.